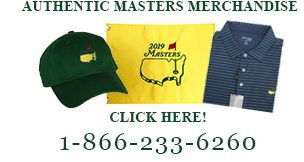 This Hole-In-One desktop display will look great on your desk or in your bookcase. Custom made in the USA and features a real iron club head. 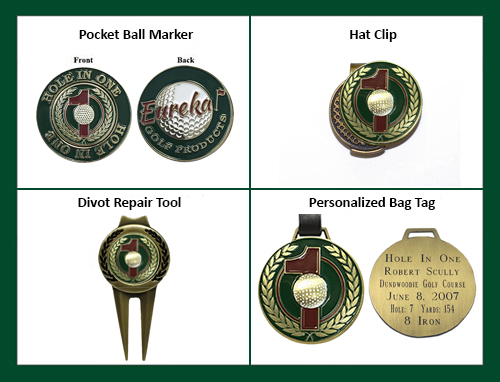 An engraved brass plate will be added with the details of your hole in one.